Updated: February 10, 2017. 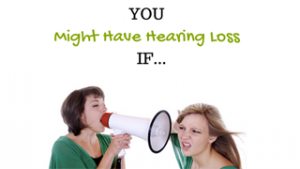 We recently compiled an epic list of over 70 hearing loss and tinnitus apps. Check it out here. 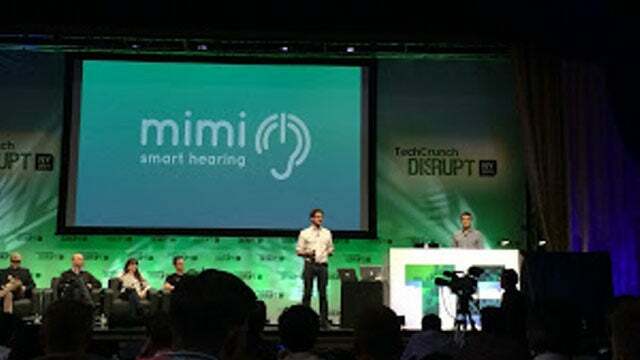 A startup company, Mimi, hopes to help with the issue of untreated hearing loss by developing an iOS app. 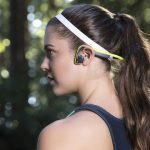 It allows people to test their hearing level. 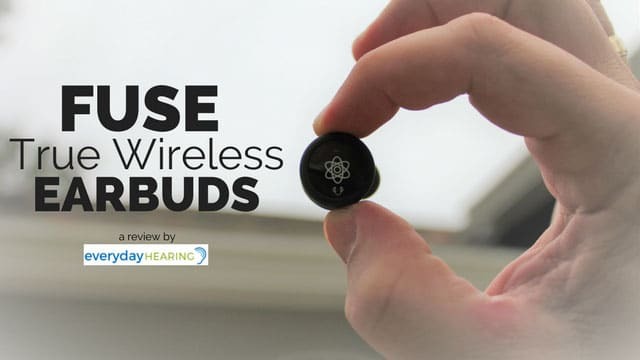 By presenting pulsating tones of different frequencies through earbuds, the listener can determine whether they hear the sound or not. Once this is done at several frequencies, the listener will have a representation of their hearing level. 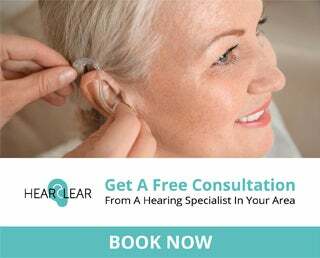 It gives people with normal hearing the chance to experience what it may be like to have a hearing loss. 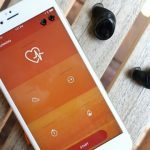 The app can simulate different types and degrees of hearing loss so that it may be easier to understand what your friend or loved one actually hears if they have a hearing loss. It can simulate what it would be like to have enhanced hearing. Based on the responses to the hearing test portion, you can experience what it would be like to wear hearing aids. 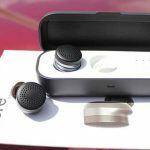 The company thinks this is a much simpler process of discovering whether hearing loss exists and whether hearing aids would help. In the future they hope to develop live hearing enhancement. This would allow for continuous enhancement in hearing by picking up voices through the microphone on your headset. Of course this would be considered a medical aid and will have to be subjected to many more government regulations before being released. 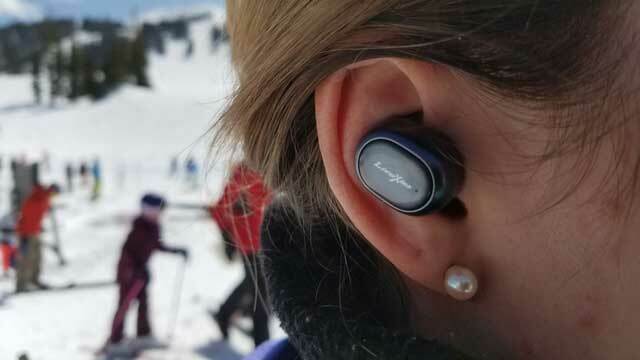 A partnership with a hardware component would also be their future goal, so that users would not have to wear their earbuds to experience the live hearing enhancement feature. Their aim would be to have a hardware piece in the ear that can be a fashion statement. For now, the app is free. Once live hearing enhancement is available, there will most likely be a monthly subscription fee. 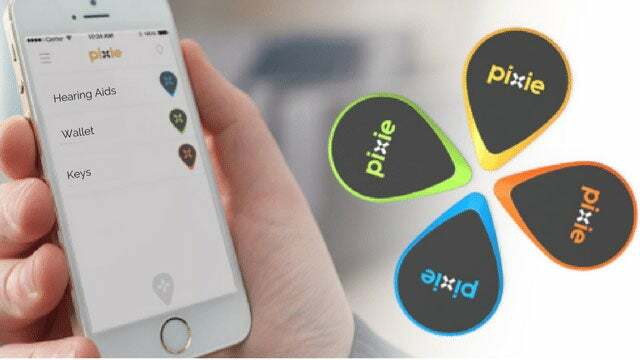 As an Audiologist, it is exciting to see tech companies becoming interested and involved in solving the problem of hearing loss. My only concern is if the app would be used to replace the necessary diagnostic testing that is crucial for hearing loss. 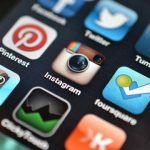 If the app is simply used as a screening tool to get people more aware of their hearing loss, then I am all for it! However, it should not replace the diagnostic testing that should be performed prior to treating hearing loss.